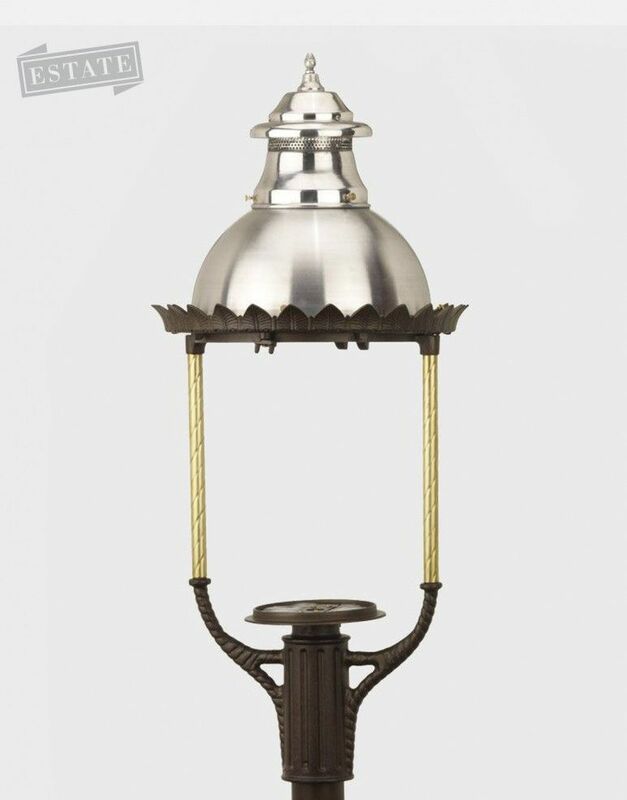 Reviews: The Boulevard  - $809.00 : Gas Light Conversion to LED!, Looks like a Gas Light! I have one of these in my front yard. It is featured on the website with a quad LED bulb tree. I leave it on 24/7 and It looks great!